In 2013, in Asheville, North Carolina, we were covering the final Bele Chere festival. 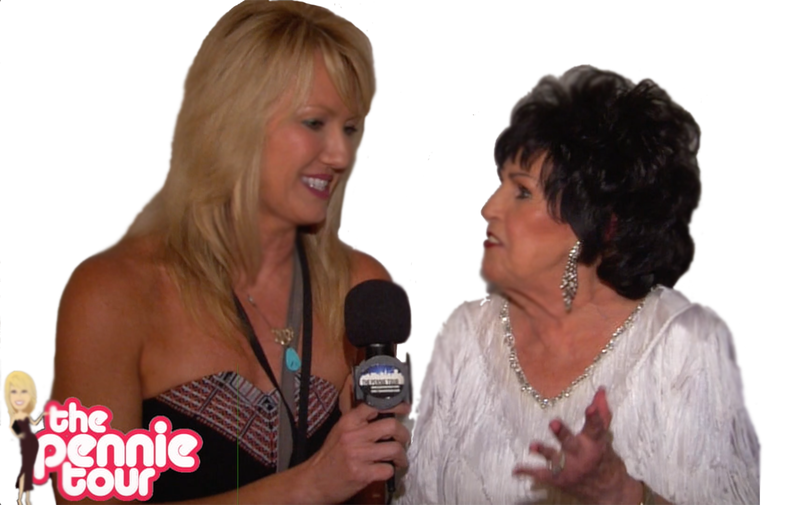 The Friday headliner was Wanda Jackson. After her show, we were able to sit down and talk to The Queen of Rockabilly about Elvis, Jack White, lipstick, and more. She was a lot of fun and we really enjoyed talking with her.